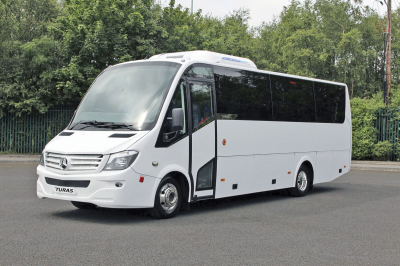 Here you can browse our fleet, we have a variety of mini-buses and coaches ranging from 8 to 70 seaters. We cater for day trips, school trips, away days, coach holidays and executive coaches for hire for any occasion. Please click on the image for more from this category.